Winx has arrived in Melbourne with four of her stablemates ahead of her next start in the Turnbull Stakes at Flemington. The champion was accompanied by Golden Rose winner The Autumn Sun, Invincibella, Youngstar and Another Dollar. Chris Waller says the five horses will have an easy week to settle in to the trainer’s Flemington stable. 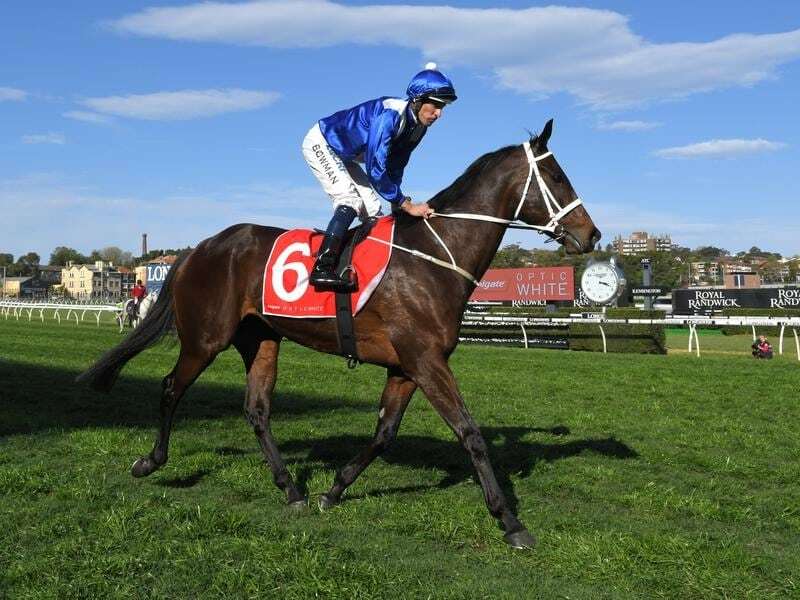 He says Winx has continued to please him and jockey Hugh Bowman. “I am very pleased with the way she came through her last start and this was evident in a strong piece of work last Saturday at Rosehill,” Waller said in a statement. Waller will have runners in the three Group One races at Randwick on Saturday and the Underwood Stakes on Sunday at Caulfield. After the Turnbull Stakes, Winx will attempt to win an unprecedented fourth Cox Plate.